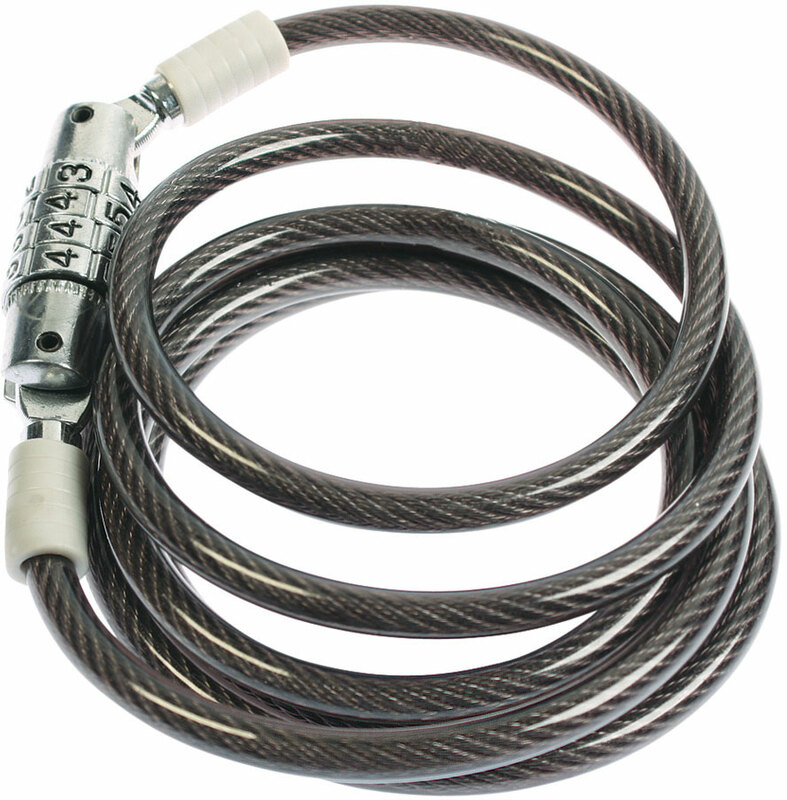 Our bicycling stocking-stuffer gift idea of the day is the Serfas Latte Combination Lock. Small and lightweight, it fits easily in a jersey pocket or bike bag. As the name implies, it's meant for quick jaunts into the coffee shop, or other "safe" stops. Uses a 4-digit non-resettable combination. Only $9.99 and in stock at all three Century Cycles stores. The perfect bike lock for keeping honest people honest! Don't forget that you get an even better deal with our on-going "Oh What Fun It Is To Ride" Holiday Sale!